I’m thrilled to announce that Soul Redeemed will be coming to you sometime this summer. I’m currently working on Calix’s story, with a March deadline, and so happy to be back in the Wrath Brother’s world! As some of you may have already seen on Facebook, the covers for the series have been updated. As much as I absolutely love the old covers, after three years, I needed a fresh new look, and I’m so excited to share the covers for the first three books of the series. 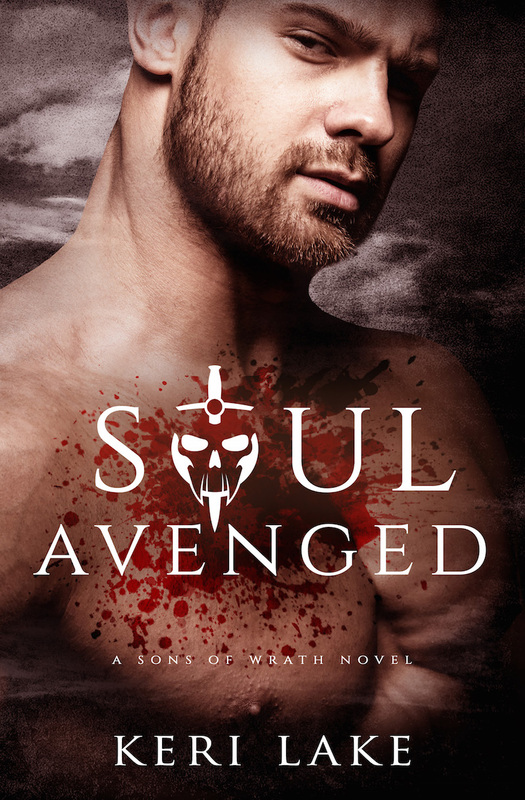 To avoid the confusion of urban fantasy, Soul Avenged now features Kane instead of Ayden. I should have the new paperbacks at the Dark & Seductive signing this summer (along with Calix’s book!). And of course, signed books are available for purchase on my website as well. So without further delay, here are the new covers! Many many thanks to the very brilliant Clarise Tan for her patience and creativity. She took a skeleton idea and brought it to life in these gorgeous covers.